ATP-5 Vs Mic-6: What’s Best For Your Business? If you are in the manufacturing industry, you may have gone into lengthy discussions with peers and colleagues about ATP-5 vs Mic-6. Before we begin the comparison, it is best to find out as much as we can about both of them. This will allow the readers to make an informed and educated decision if they are contemplating regarding what to use for their operations. 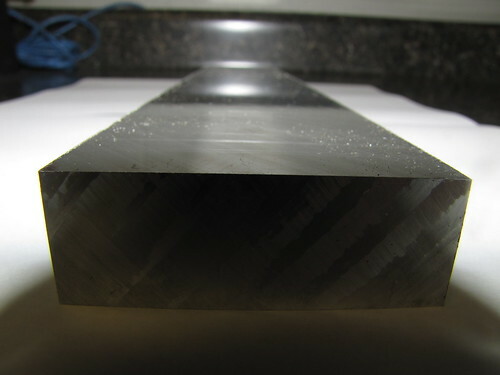 ATP-5 by Vista Metals Corp. is used in a wide range of applications. 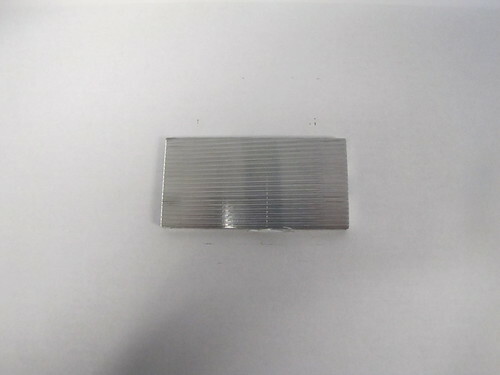 It is used in computer and electronics, medical testing equipment, pharmaceuticals, packaging machinery, thermoforming tools, printing machinery, machining fixtures, drill jigs, mold cooling and heating plates, index tables, vacuum chucks, templates, automotive base plates, food machinery molding plates, semiconductor and solar manufacturing components and even foundry patterns. 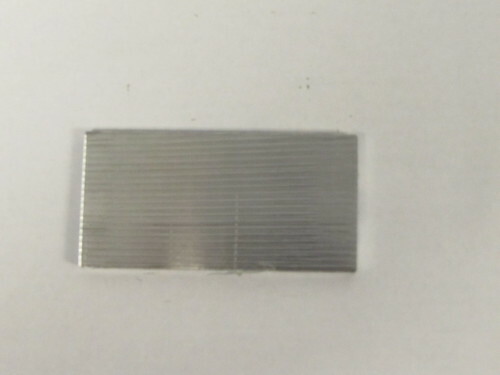 This type of aluminum plate was engineered using state-of-the-art technology to suit a diverse range of applications in the manufacturing industry. It is used in applications that require stringent flatness, consistent mechanical properties, and dimensional stability. 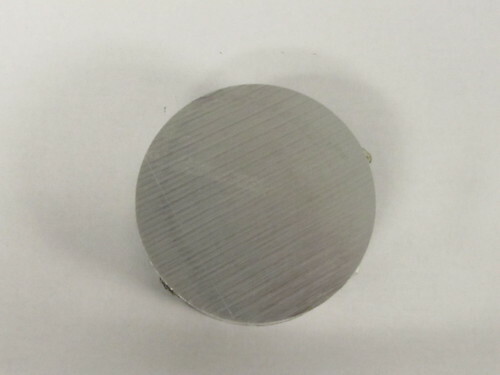 This porosity free plate product is produced from an aluminum-magnesium alloy (AA 5083) and Precision Machined Finished on both sides to a finish of 15 to 20 RMS and poly film protected on both surfaces to protect the surfaces through typical handling processes. ATP-5 is a must-have in industries that make use of high-speed cutting, as it reduces machining time, is fully homogenized and stress relieved while being efficient in regards to your overall manufacturing cost. Its density provides a 5% weight savings over the usual 7000 series cast aluminum tooling plate varieties. It is the alloy of choice for anodizing and coating as well. ATP-5 also passes the ASTM-B117 Standard Salt Spray or Fog Corrosion Test and does not have the typical brittle structure typically associated with cast aluminum plate products. 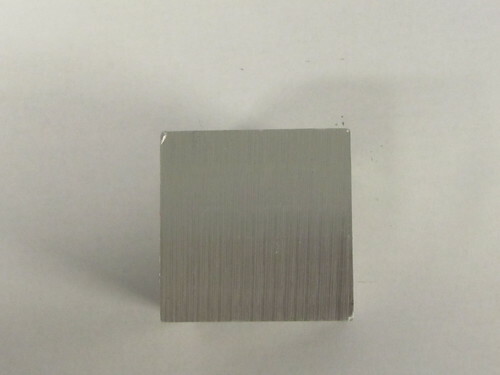 Mic-6 is a 7000 series base alloy by Alcoa (which used to be known as Alumax). 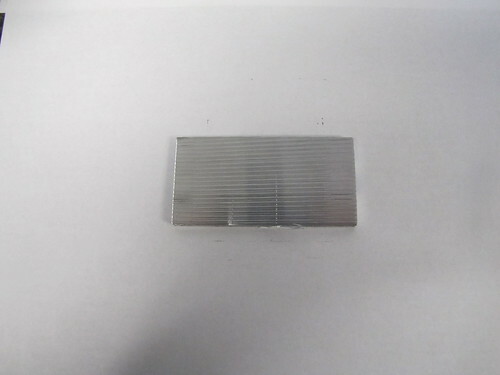 It is a stable tooling plate that is manufactured to ensure consistency between plates. Mic-6 is used in applications like aircraft tooling, automotive tooling, base plates, indexing tables, side plates, CNC routing cables, circuit printers, chip printers, dielectrics, plastic components manufacturing, document sorting equipment, packaging machinery and molds and also vacuum chambers for computer chips. Mic-6 is said to be satisfactory for anodizing, welding and painting. 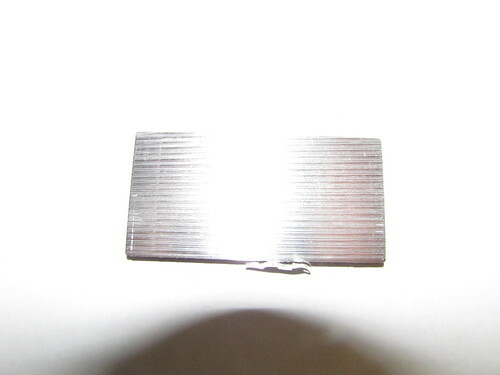 It has high thermal conductivity which means it should be welded hot and fast. Therefore, the welding current must be set to a level that will provide adequate heat input and moderate welding speed should be kept. Based on recommendations, it would be best not to weld this material above 66 °C (150 °F) to avoid corrosion cracking. ATP-5 and Mic-6 are both available in various gauge sizes that range from 1/4″ — 4″. Both of them are precision milled with a surface finish of 20 RMS or better. All gauges of both have a thickness tolerance of +/- .005″. ATP-5 has a flatness deviation of within .015″ for gauges 1/4″ – 1/2″ and within .005” on gauges of 5/8″ and up. Mic-6 has a flatness deviation of within .015″ for gauges 1/4″ – 5/8″ and within .005” on gauges of 3/4″ and up. ATP-5’s typical yield is 18 ksi while Mic-6’s is 15 ksi. ATP-5’s elongation IN 2″ is 12 — 15% while Mic-6’s is 3%. ATP-5’s density is .096 lb. / in.3 while Mic-6 is .101 lb. / in.3. ATP-5’s Brinell hardness score is 70 while Mic-6’s is 65. 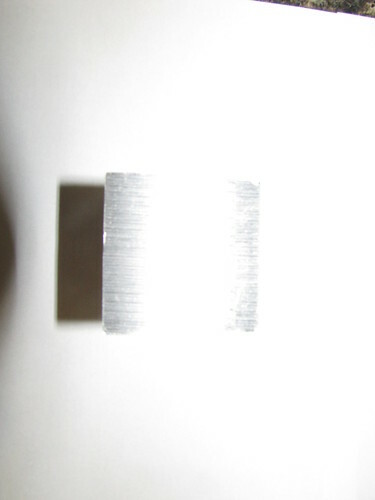 ATP-5 has excellent corrosion resistance and welding characteristics while Mic-6 scores poorly. ATP-5’s microstructure is virtually free of porosity while Mic-6 has a porous microstructure. The data provided makes it easy to see what applications suit each type of material. ATP-5 is more cost-effective, easy to weld, non-porous, has better tensile strength and even superior corrosion resistance. This makes it an “all-around (er)” product. When choosing between the two, one has to consider different factors. To start, cost-efficiency. Which one is more cost-efficient and less likely to break? Which one has characteristics that ensure longevity? One has to consider what is required of the material in its intended application. ATP-5, without bias, is a clear favorite in many manufacturing operations as it is lighter and has virtually no porosity. It is cost-efficient as well. At present, many companies and scientific researchers are finding more uses for ATP-5. Since it is so versatile, it is apparent why it is a favorite in the manufacturing industry. If you are debating over ATP-5 vs Mic-6, consider your finances and what the product is to be used for to make a choice based on the data provided above.